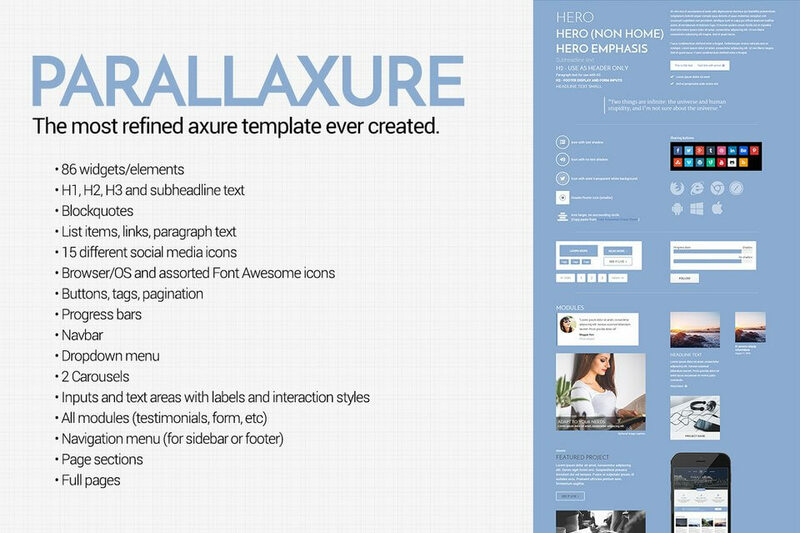 The most refined Axure template ever created. Featuring 5 pages of eye catching and functional designs. You can work directly from the .rp file, copy paste from the components/library page, or drag and drop from the .rplib file. Now includes both Axure 7 and Axure 8 compatible versions.